During the wedding day shoot, it is necessary for you as a photographer to know how to pose your couples in positions that will showcase them in the best possible way. In our Posing Critique Webinar with Roberto Valenzuela, he shared how to analyze the intricate details of every pose. #3: Can Lighting Dictate the Pose you use? This week, Roberto shares how paying attention to the small details can make big differences in the overall look and feel of your images. 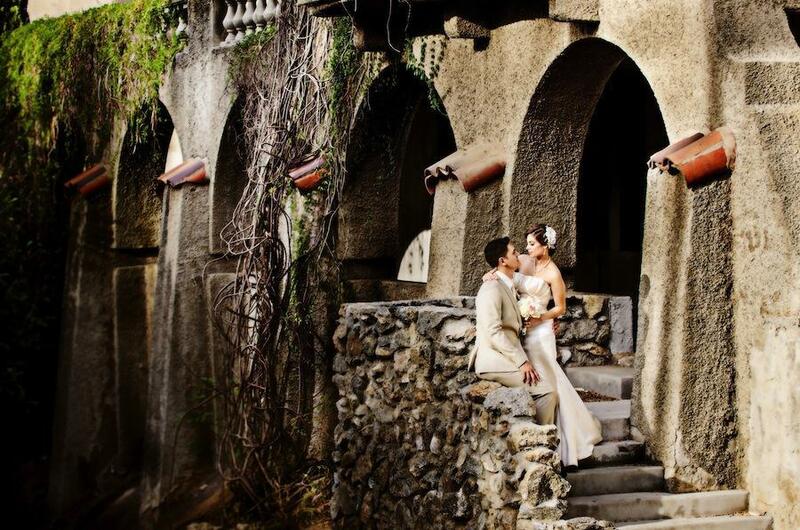 Today’s image was submitted by Ana Encinas, a Wedding and Lifestyle Photographer.